THE baseball cap was first introduced into the traditional sports attire in 1858, but it wasn’t until the late 1970s when wearing them outside of the field became acceptable. 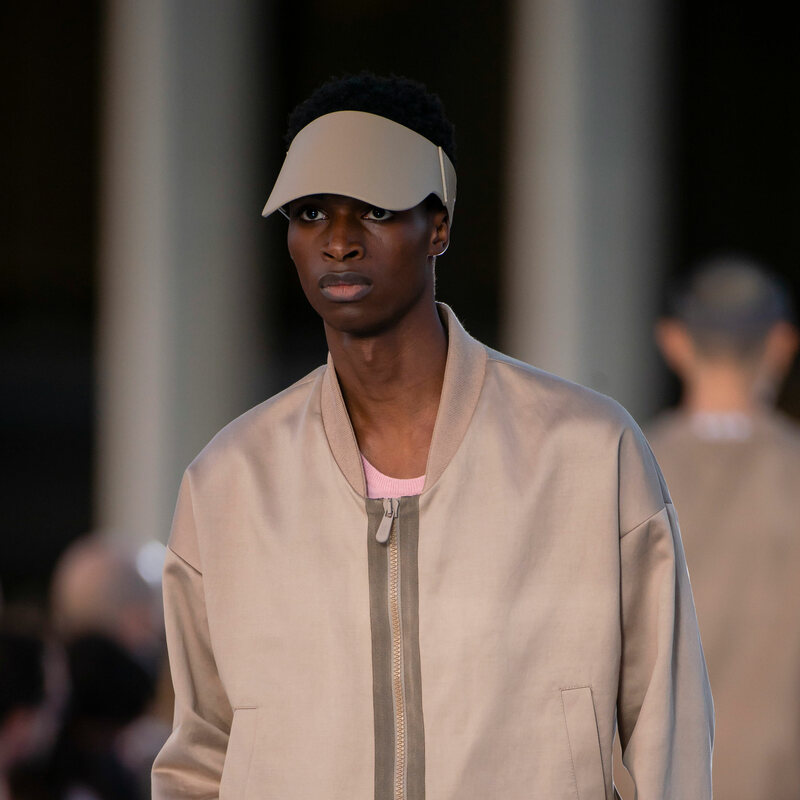 Now, it is part of the trendy spring headwear for men this season. The notion that fashion is a frivolous concept stems from careless misunderstanding. Even the different hats we wear in our lives originate from some form of utility. 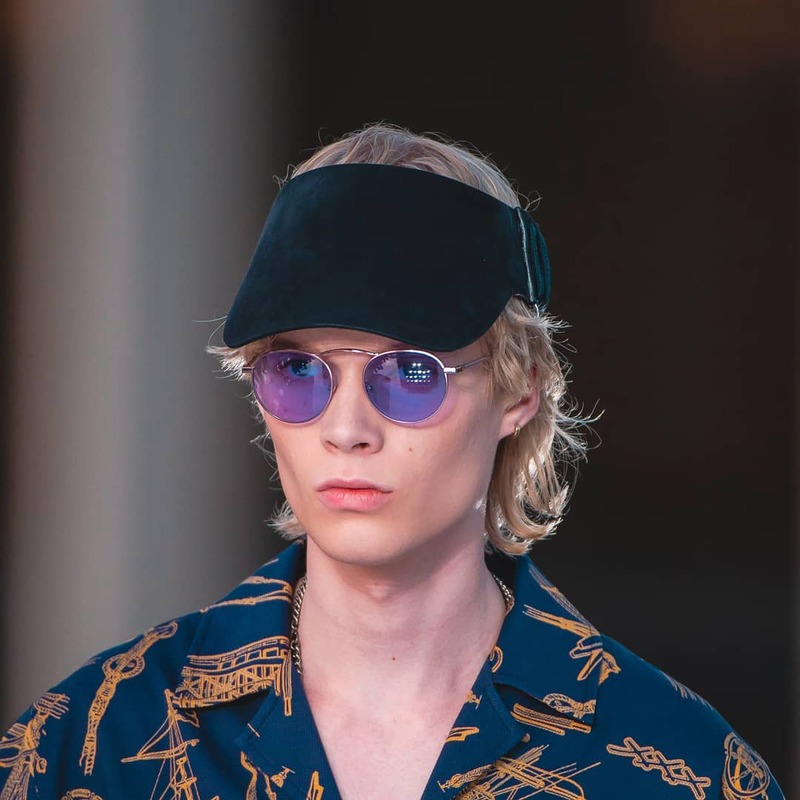 Today, we look at the hottest headwear for this spring season — we’re talking bucket hats, visors, new kinds of fedoras and more; it’s time for a new wardrobe update. 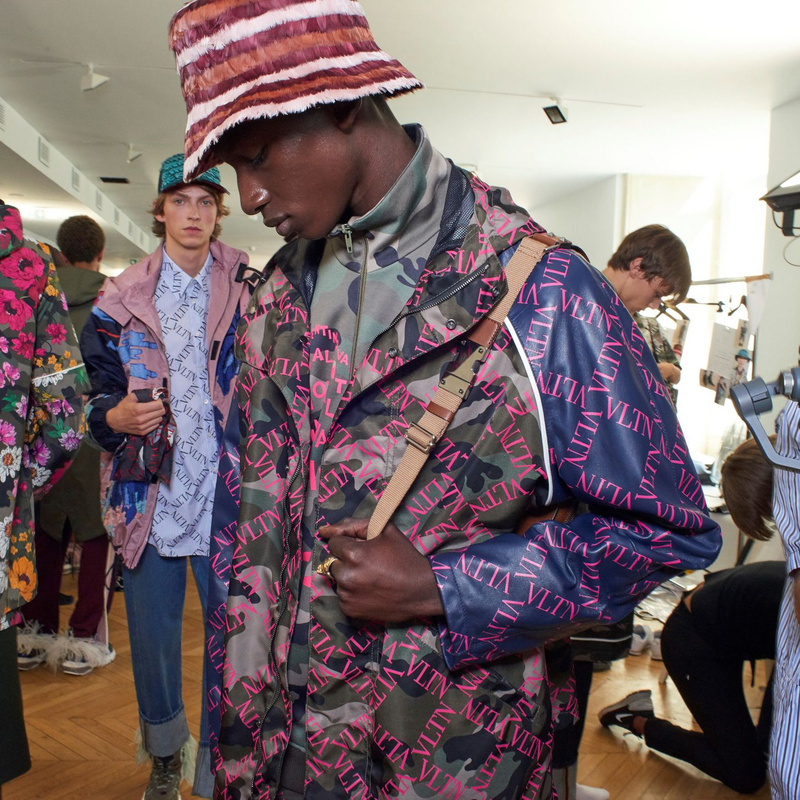 Long ago, the bucket hat was made for the Irish farmers and fishermen keep the rain at bay. 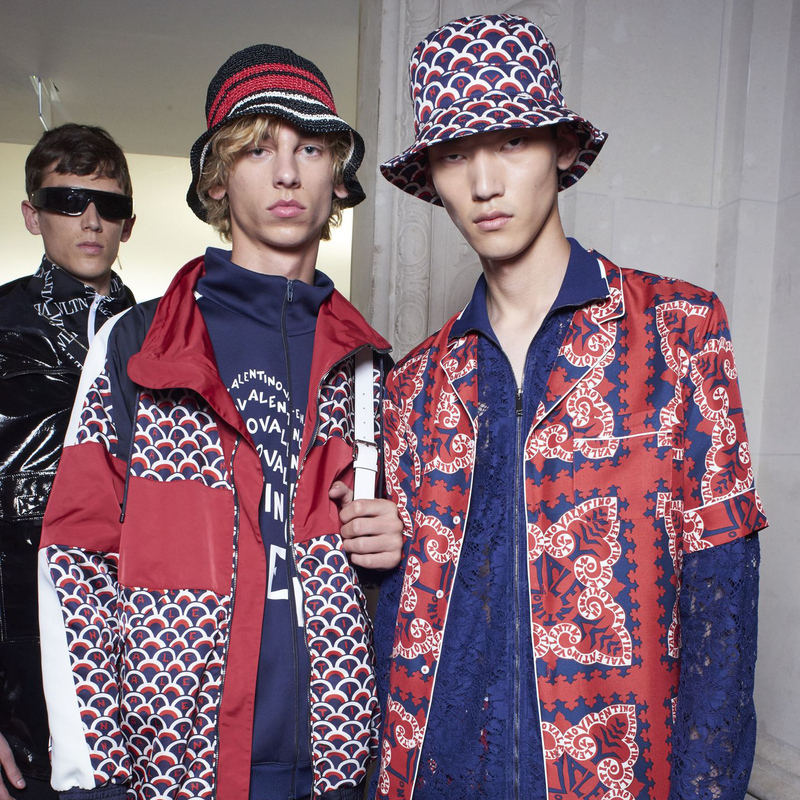 In the ’60s, styles began to eschew from the traditional cotton and tweed. Believe it or not, rappers in hip-hop like Jay-Z and Gucci Mane brought them into relevancy years later, where the court of public debate began with two divided parties — those for it and against. 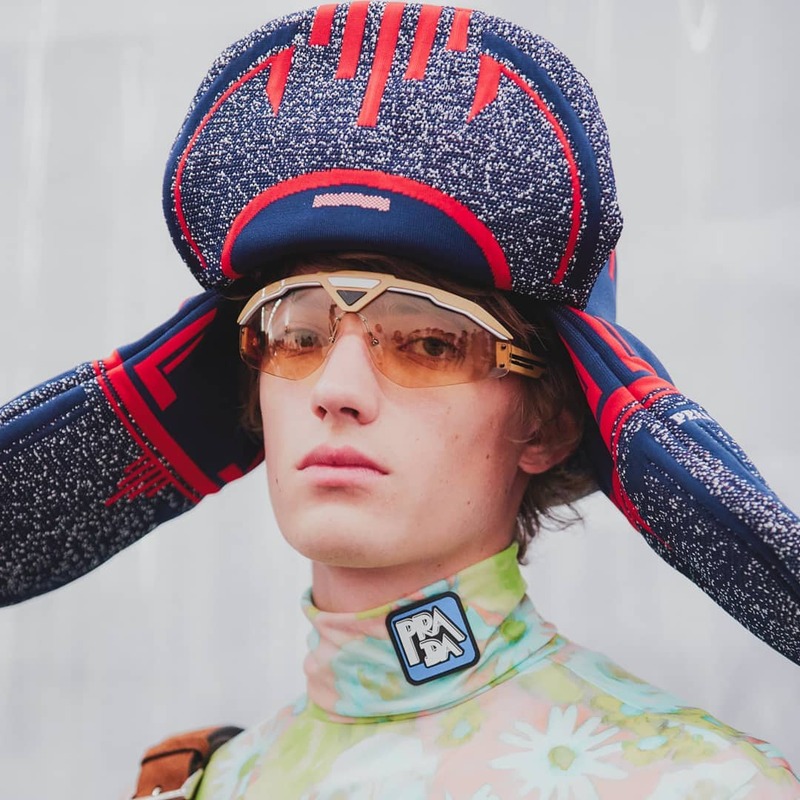 In the many spring headwear for men we’ve seen this season, we rule that Maison Versace and Valentino have settled the squabble once and for all: It’s definitely stylish if you do it right. 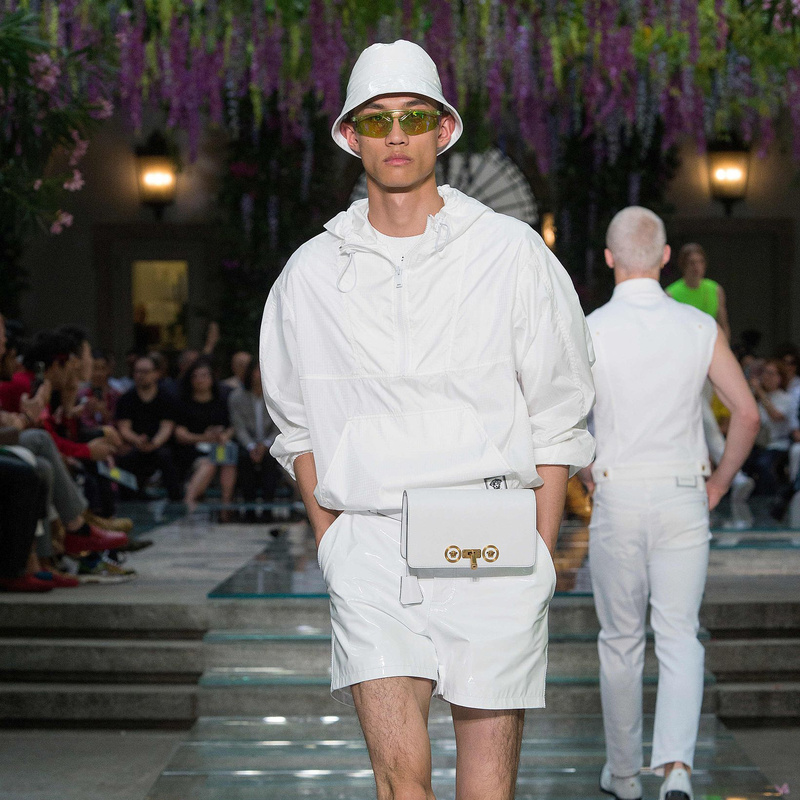 Here, Versace does the paparazzo with its tabloid print, while Valentino injects the street with its Scale bucket hat. It’s a bit odd to have a cap that doesn’t cover the top of your head. Like, what happens if you step out into the sun, right? Are we going to have our hairs basted in sweat? Joke is, the toasting-of-hair is only half-true, because open-tops actually provide much-needed ventilation. What’s more, you can even avoid the much-dreaded hat head that spoils your hair game. 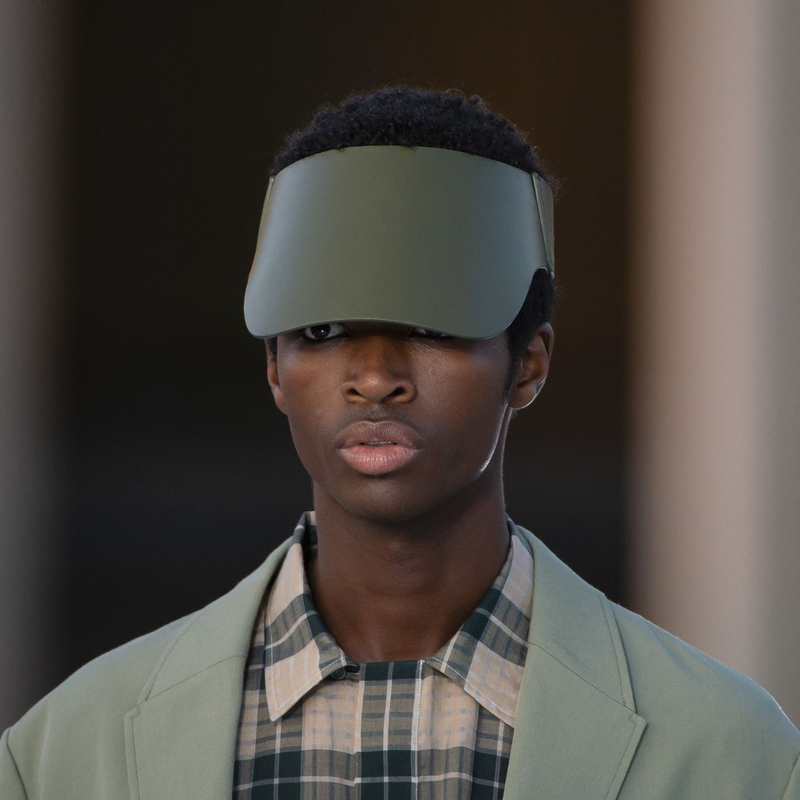 From this spring season, it’s ironic that understated visors from Ermenegildo Zegna really catch our eye. With its colour-coordinated outfits to match, styling becomes effortless. 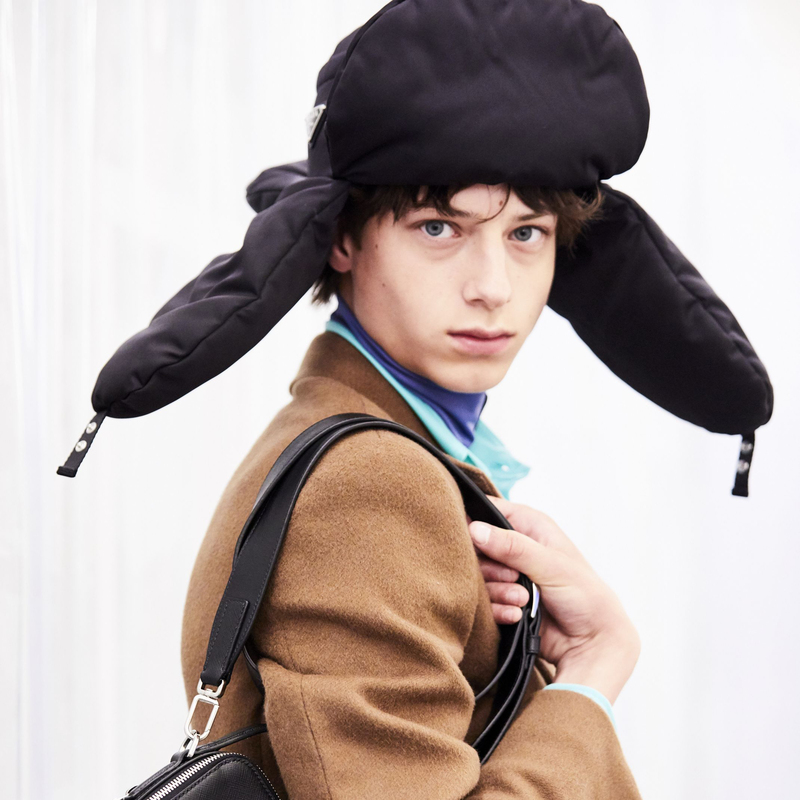 We have ear-muffs for winter, but if you want the same look without your ears sweating in the sweltering hot sun, Prada is offering padded trapper hats this season. 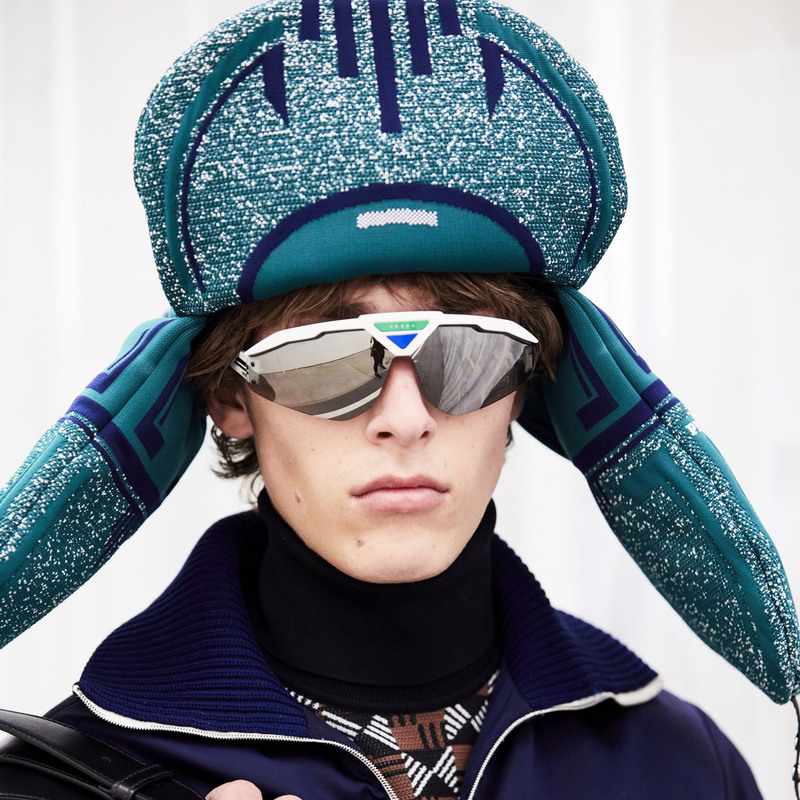 With inspiration from Russian ushankas (fur caps worn in the winter), it is made from signature nylon that is jacquard-woven, equipped with snap-fastenings at the ear flaps and visor so you can style them up or down. 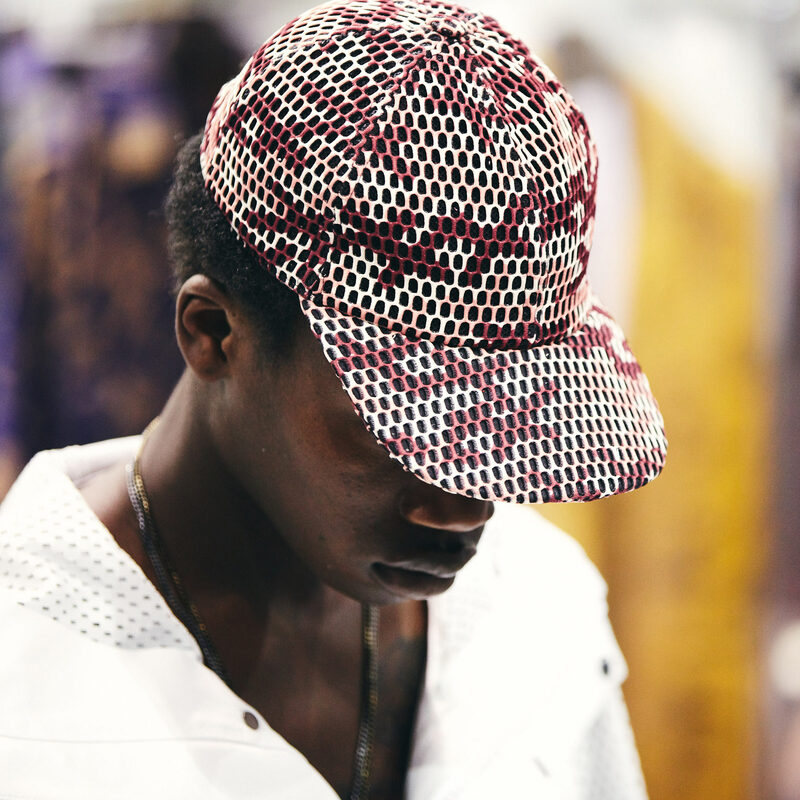 Amongst our picks for the spring headwear for men this season, this has got to be the most adventurous. 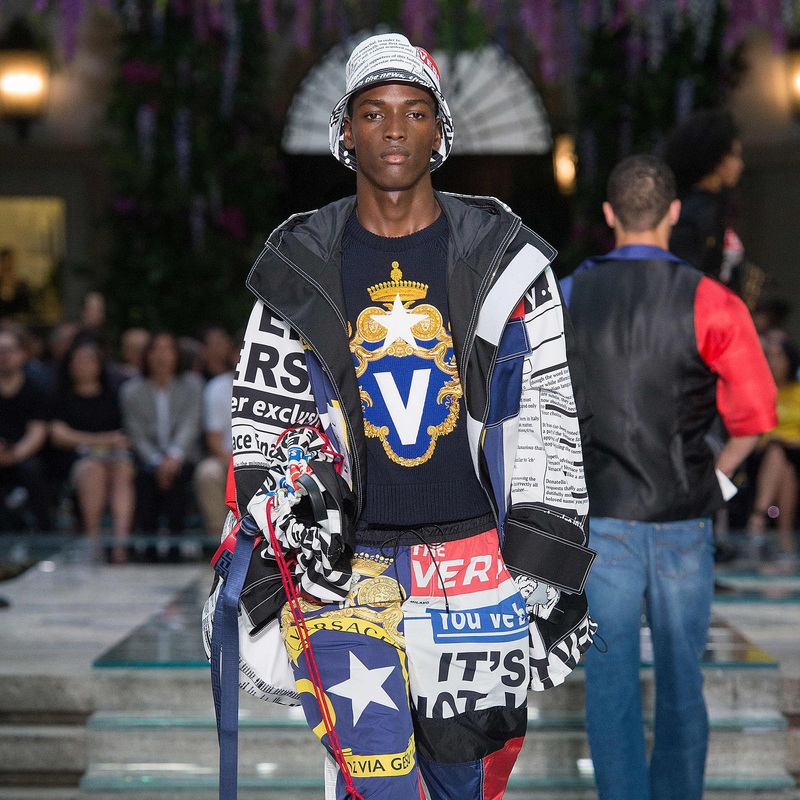 Conservatives may feel a bit iffy about it, but what’s fashion without fun? Regardless, we appreciate the alternative. The fedora is a perfect example of the blurring gendered lines in fashion. 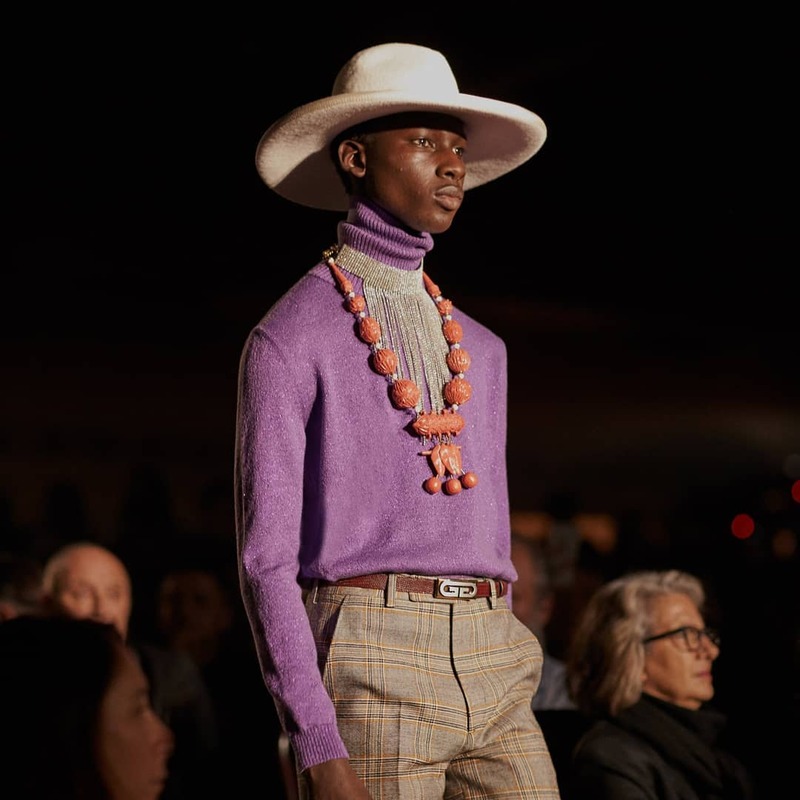 When power figures like Prince Edward of Britain take the first step to don such fashion statements, it sets precedence for the future fashion waves that come. Today’s pop stars make fedoras part of their ensemble on-stage and off — from the late Michael Jackson to Justin Timberlake. This spring, you can only go up, up the scale of style. 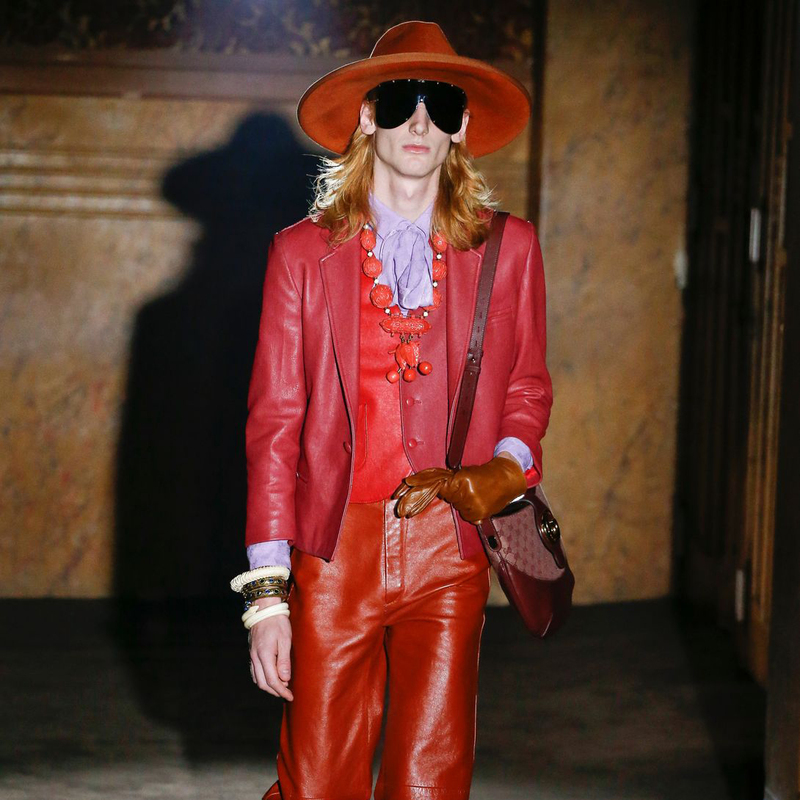 In SS19, creative director Alessandro Michele gives the fedora a much-needed, snazzy Gucci update. This hat is crafted from felt, completed with tonal crossgrain trim and Double G embroidery (available in both red and white colourways). 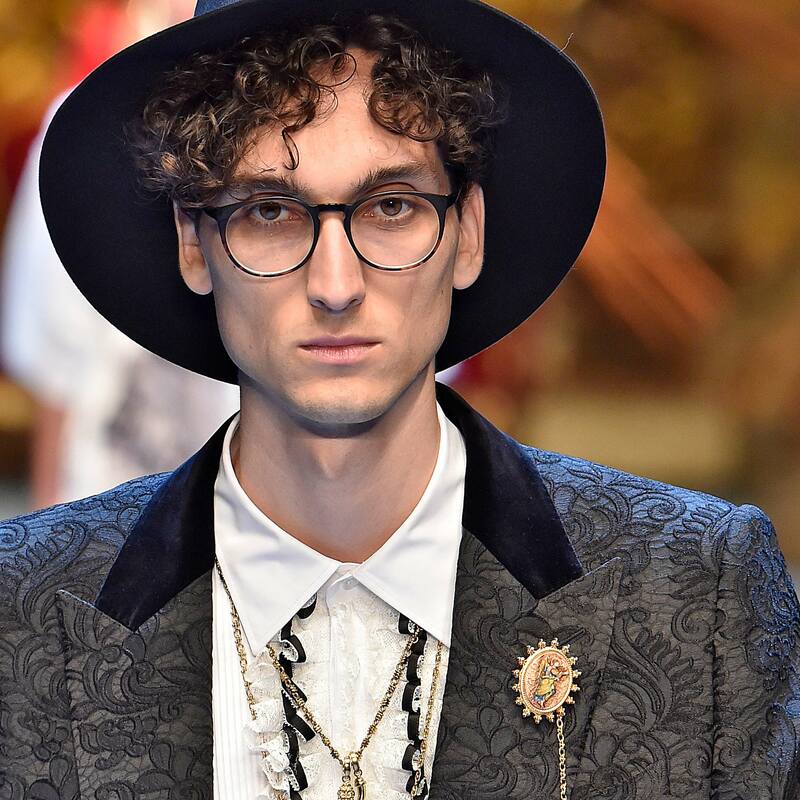 On the other hand, if black is your calling, Dolce & Gabbana serves a tribute to suited royalty with a classic in its SS19 collection. Both baseball caps and beanies have been around for a long time, because they are the essentials that are never out of the fashion game. One is a hypebeast staple, the other a versatile piece for a multitude of occasions. 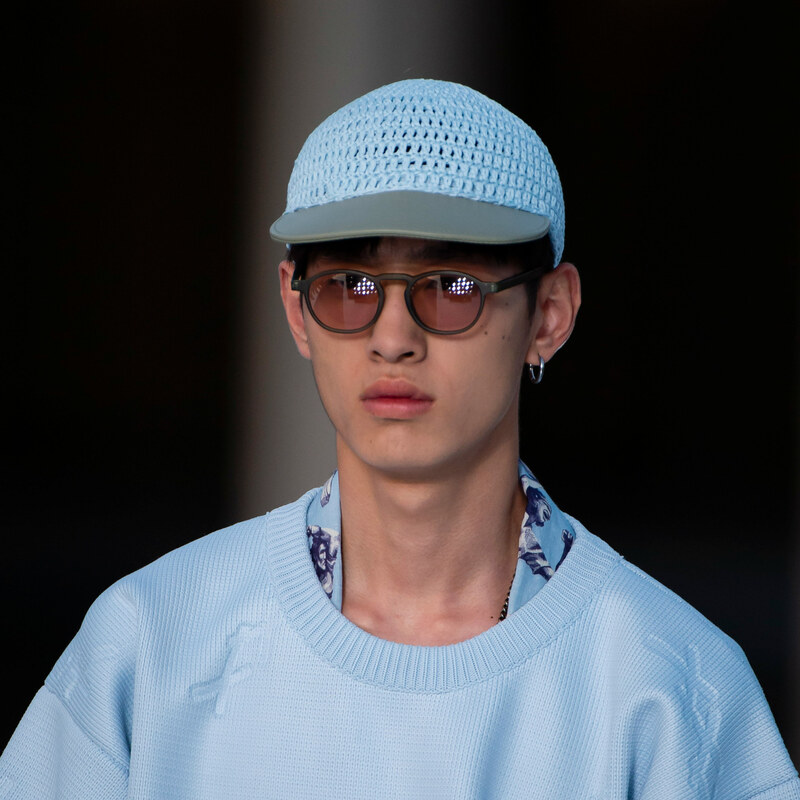 Ermenegildo Zegna is keeping things trendy with a revamp of their own — a couture triple-X iteration on the tried-and-true headwear classic. 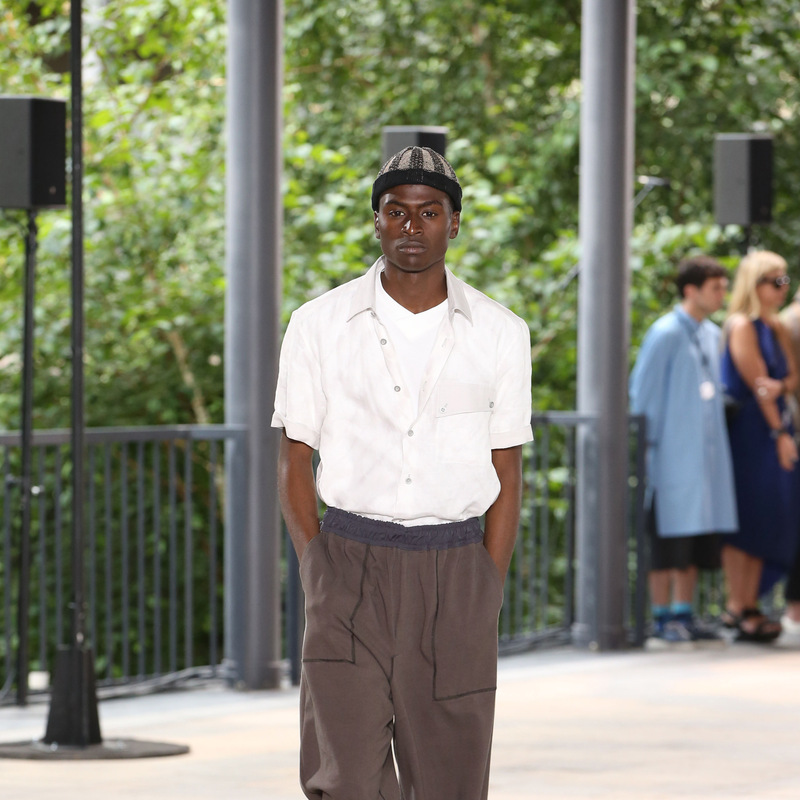 For a classier take, Issey Miyake presents a coalescence of reversible knit caps with soft cotton polyester white shirts for flowing silhouettes.